The multi-national Habsburg empire has never lost its fascination since its fall in 1918. Robin Okey's book shows how the Habsburg peoples experienced the same social, economic and political processes as most other Europeans, in ways that cast interesting light on these processes from both the European and the Habsburg angle. Opposing views that the national problem was therefore subordinate to underlying socio-economic backwardness, Okey argues for the inextricable entanglement of the two themes, as nationalism emerged from a process of social mobilisation which threatened the position of dominant Austro-Germans and Magyars. 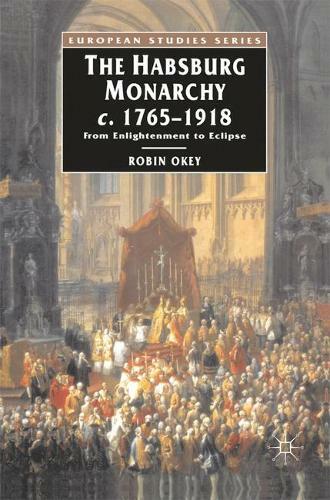 Robin Okey brings a distinctive approach to an intriguing subject, in a comprehensive study based on wide reading in most of the Monarchy's languages.